← Day 45: Drive a Motorcycle. It’s no secret that I love to eat. 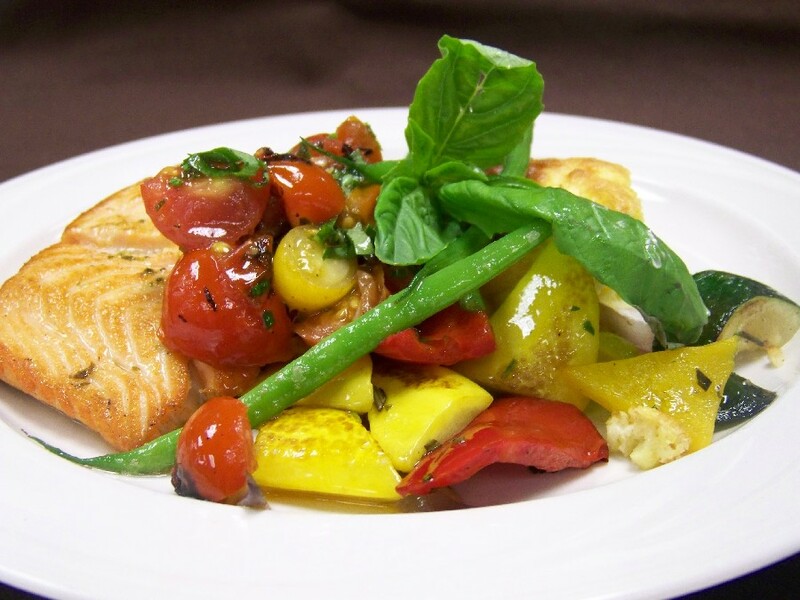 And as much as I enjoy cooking, let’s face it, food that has been graciously prepared by others always tastes better, particularly in restaurants that serve up fantastic dishes at reasonable prices using local ingredients. I can get downright giddy when reading a menu, and absolutely euphoric, to the point of rocking back and forth in my seat, in anticipation of the delicate flavours to come. I simply marvel at all the laborious techniques that are brought together to deliver these plates of wonder to my table, and try not to drool too much before I can get that magical first forkful into my mouth. I find it extremely humbling to think about the farmers who get up so early every day to milk the cows and plough their fields, and the fishermen going out to sea with their nets and hearty optimism. Together with the chefs, sous-chefs, and everyday line cooks, I am truly grateful for the resulting sheer bliss that I get to ultimately savour on my palate. When Harry met Sally I suppose comes closest to capturing the essence of the experience for me. Now, I recognize that not everyone feels this way, and I have every hope that these freaks of nature have other sources of joy in their lives that are equivalent to this kind of pleasure. Personally, I have always opted for ‘real’ food over ‘fast’ food since I was about 4 years old and learned to vocalize my preferences. As much as I like salt, I still feel that fast food lacks the freshness, smell, and above all else, the flavour, of food that has typically begun with seasonal, ripe ingredients that have been, in the best cases, locally and organically produced. So when I first heard about the Slow Food movement that originated in Italy in 1989, I instantly identified with it and felt that they were like extended (yet functional) family who understood the importance of preserving gastronomical delights, such as recapturing the intense flavours of the wild berries we used to pick in the bushes and eat by the handful where I grew up. 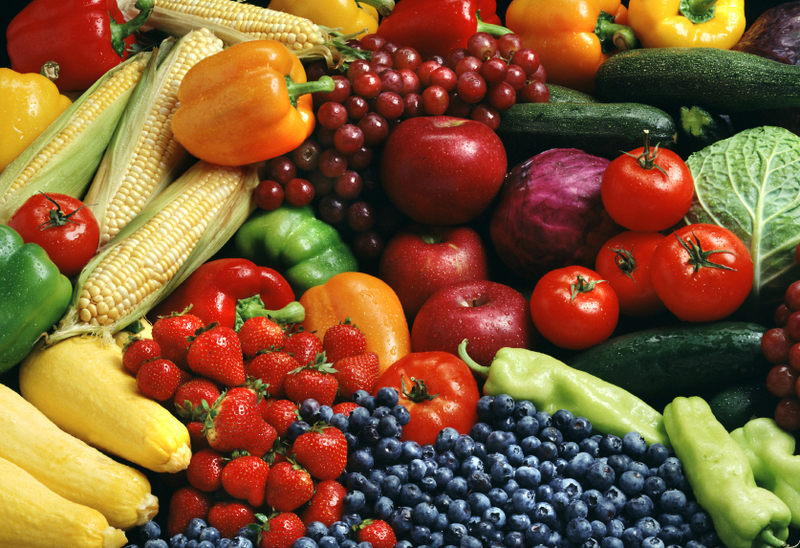 The organization promotes food that is good, clean and fair, especially in terms of longer-term sustainability. I’ve since become involved in supporting the Slow Food Toronto chapter whenever I could, such as by attending their annual fall Picnic at the Evergreen Brick Works (oh, the hardship!). 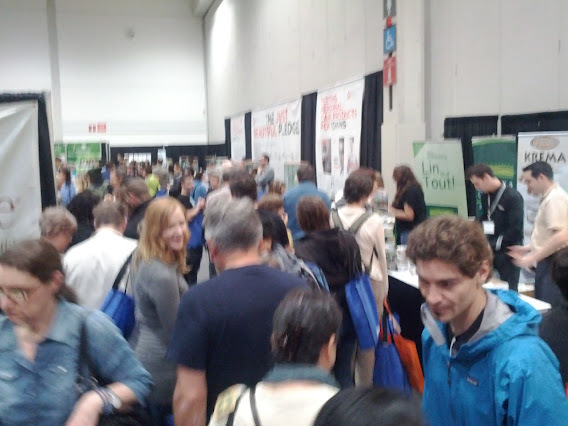 When the opportunity arose to volunteer at the Green Living Show to talk about Slow Food Toronto to the public, how could I resist! Not only would I be surrounded by about 20 different local chefs dishing out delectable bites and tasty treats for everyone to savour, but I would also get to yammer on about the wonders of farm fresh fare to other environmentally minded, albeit hungry, show-goers. Plus, being the voucher queen that I am, the free admission to the show was a nice perk that did not escape my attention. I managed to squeeze in a quick tour of the show both before and after my 3-hour booth bunny duty. 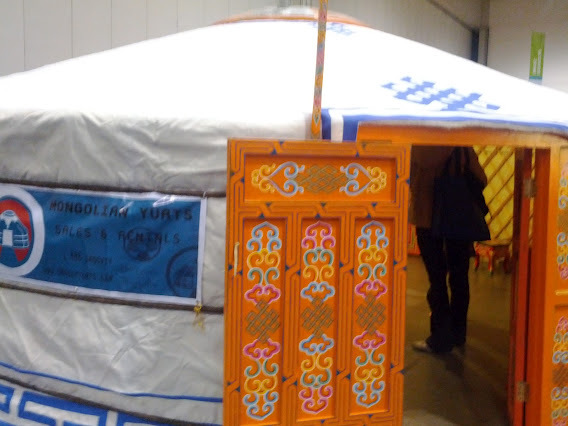 This included many of its featured attractions, like the green beauty bar, sweat equity yoga pavilion, the movie-music eco-swap, farmer’s market, yada yada, but I have to say, my personal favourite thing there (besides the food and wine, of course) was the Mongolian yurt. If I had a backyard or a cottage, I tell ya, there’d be a yurt sitting smack dab in the middle of it. They’re just so freaking quirky, what’s not to love! Plus, it’s fun to say – kinda reminiscent of Joe Pesci in My Cousin Vinny, going on about the two yoots… But I digress. Anywho, the show seemed to once again be as successful as ever, enjoying large crowds today thanks in no small part to the light drizzle outside – an occasional reminder of the Irish weather that I have gleefully left behind, may it rest in pieces. I mean, don’t get me wrong, I do appreciate the rain for the role it plays in the all-important circle of life. How else would all that glorious cheese get onto my plate and grapes into my glass? Something to think about the next time you’re gorging on that gorgonzola pizza… Which, incidentally, pairs equally well with a glass of chianti as it does with a pint of cider. Who knew? This entry was posted in Food and Drink, Karma and tagged April, Drink, Evergreen Brick Works, Food, Green Living Show, karma, Picnic, Slow Food, slowfood.to, Toronto. Bookmark the permalink. 4 Responses to Day 46: Volunteer for Slow Food. Greetings from Buenos Aires, great blog by the way, one of the few things keeping me sane at the moment as I remember all things that could have been better in Cork, and are still wrong in Latin America. And following a trend on your Blog … my new friends Assado (Argentinean steak) and Melbec (a very nice Argentinean red wine) help as well. Argentinian + Malbec = divine! Well done! !